All features on your iPhone XS still works well, but after installing the latest update, Wi-Fi on your phone keeps dropping since the Internet connection got unstable. This problem occurred with many iPhone users from prior updates and still continues to plague more users. Read on this post to know what to do if you are encountering the same issue after updating your iPhone XS to the iOS 12.1.4 version, read on this post to find out solutions to this problem. Applying these following solutions can help you know the underlying cause as well as fix Wi-Fi signal on your iPhone that keeps dropping after the latest iOS update. Remember to check your Internet connection after trying each method to know if the problem is fixed. First method: Reboot your wireless router. Press and hold the Power toggle on the router/modem until it switches off. Once it’s turned off, unplug the AC adapter from the power source and wait for it 1 minute. After that, plug it back in and then press the Power button to power on. Wait until the router/modem lights are green and then you should try re-establishing the connection. 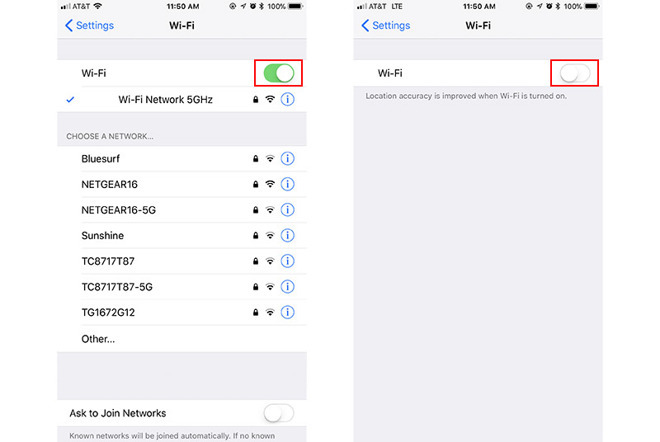 Your iPhone will automatically reconnect to Wi-Fi network if you have already set the auto-connect feature to the network. Now, launching a browser app and visit a website and check if Wi-Fi keeps dropping or not. Press and hold the Power button and along with one of the Volume buttons simultaneously. Wait for your iPhone XS to complete booting up and then you try to reconnect the network and check if Wi-Fi keeps dropping on your iPhone. Third method: Turn Wi-Fi off and on. Toggle the Wi-Fi switch to disable/enable it. Now, wait for our iPhone to reconnect to your Wi-Fi network and check if it has already fixed the problem. Fourth method: Use Airplane Mode trick. Toggle Airplane Mode switch to ON. It will then disable the wireless radios of your iPhone XS, including Wi-Fi connections. Once Airplane Mode is enabled, restart your iPhone. Head back to Settings-> Airplane Mode menu. Toggle the switch to disable Airplane Mode again. Wireless radios and other services will be restored. Connect your phone to the correct network and check if the “Wi-Fi keeps dropping” issue is already gone. Tap on Wi-Fi and make sure it’s enabled. Tap on the “i” icon next to the name of the Wi-Fi network. Follow the rest of the onscreen instructions to confirm a Wi-Fi network deletion. If there are other saved Wi-Fi networks, repeat the above steps to forget those networks. This will prevent other saved networks from causing conflicts. Once you forget Wi-Fi networks, restart your iPhone, reconnect to your network and check if Wi-Fi keeps dropping. If the method is not effective, then you need to reset the network settings. 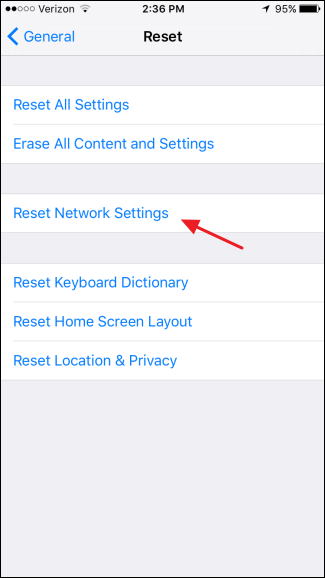 Enter your passcode prompted and then follow the onscreen instructions to confirm a network settings reset. Your phone will reboot by itself and then load the default network options. Once done, you need to set up and reconnect to your Wi-Fi network again and check if the “Wi-Fi keeps dropping” problem is gone or not. 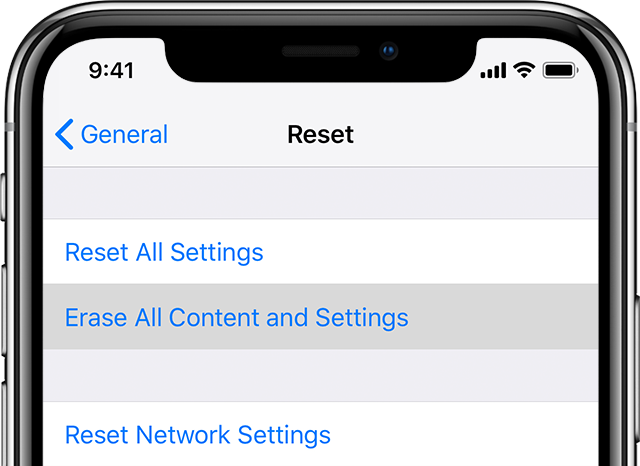 Seventh method: Reset all settings on your iPhone XS to fix Wi-Fi problems. Wait for the process to be done and then allow your phone to reboot. Once your device boots up, you can then start activating features that you want to use again like Wi-Fi and Bluetooth. Eighth method: Restore your iPhone to the factory settings. Enter your passcode when prompted and follow the onscreen instructions to perform a full system reset. Complex system errors caused by the recent iOS update bugs will be eliminated during the process. Once the reset is done, you can proceed to the setup wizard and set it up as new. After that, connect to a network and see if Wi-Fi keeps dropping again. If a factory reset could not help, an iOS restore through recovery mode can be the last resort. But remember that you will lose some critical information during this process. If you want a try, back up all your files using iTunes beforehand. When you are prompted with Update or Restore option, click on Update if you don’t want to delete files. 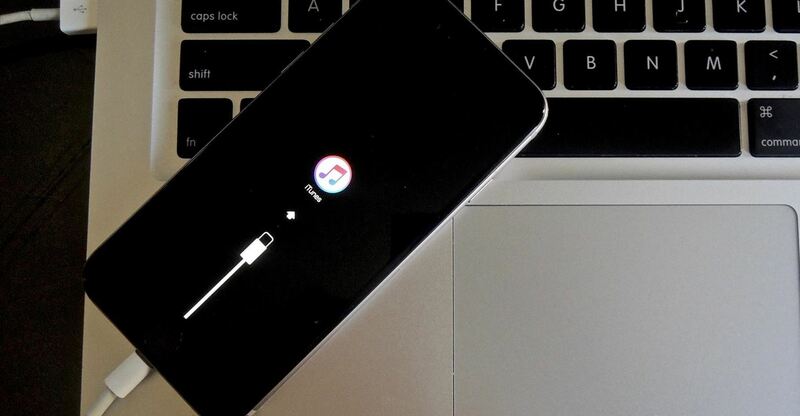 iTunes will now start downloading the latest version for your device. If you choose to restore from an iOS backup, simply click on Restore option. The process will take about 15 minutes (so you should be patient. Follow the onscreen iTunes prompts to complete the whole restore process.